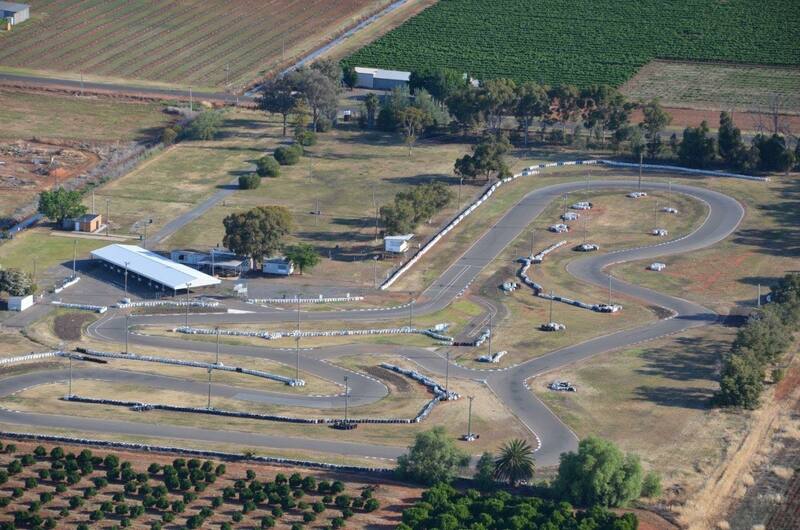 This page is dedicated to publishing the fastest times recorded on the timing system at the Griffith Kart Club. It only includes the current classes being raced as from the beginning of 2015. If you wish to have your name on this page then power on at the next Griffith Kart Club race day!